Track new and active users, or monitor crash and error counts. Customize your dashboard to track the metrics important to you. By connecting your Azure Mobile Engagement account to Power BI, you can visualize your data in one place, so you can make better decisions, faster. 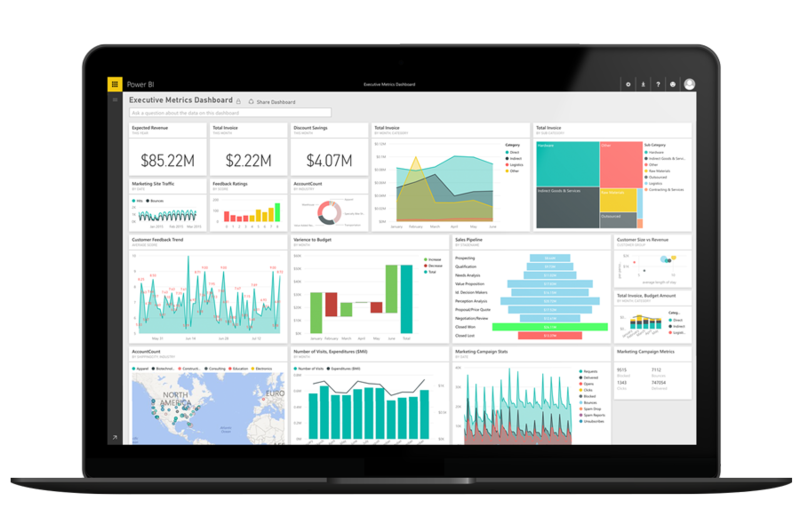 When you connect to Power BI, your data is displayed on an out-of-the-box dashboard showcasing important metrics. View metrics on users, session lengths, device counts and more. Click on any tile to access the underlying report. When you click a tile on the dashboard, you gain access to more data that you can filter or edit. Customize the reports to track the data important to you. Pin your favorite reports to the dashboard.